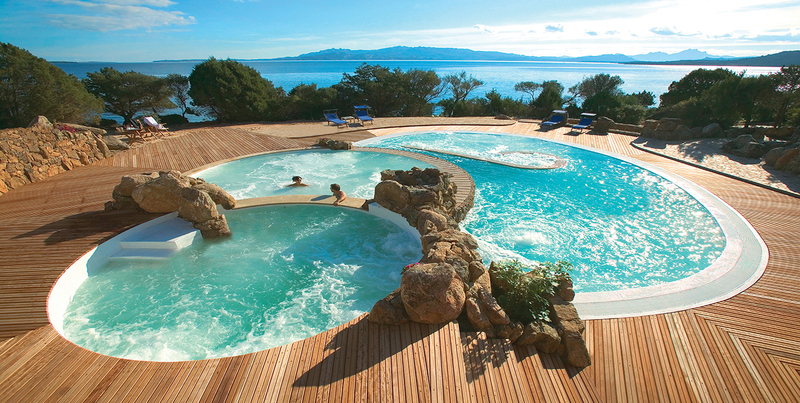 Enjoy your vacation at one of the luxury hotels in Sardinia, one of the most unique destinations in the Mediterranean sea. 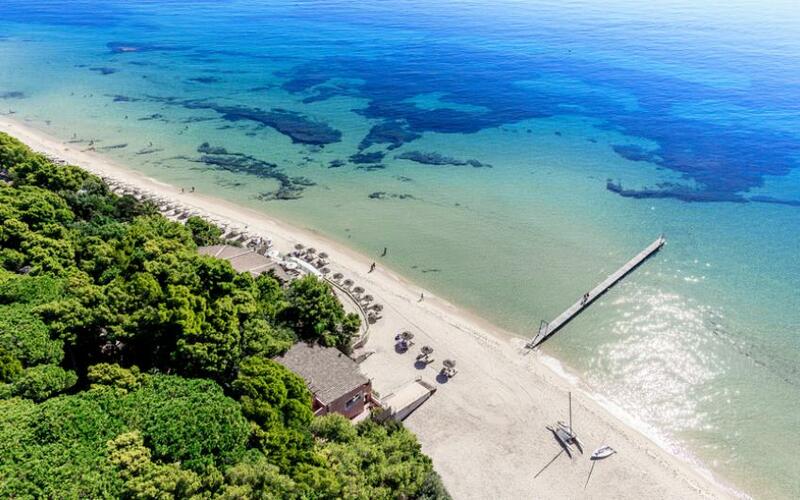 Let yourself be inspired by the wide range of our 4 and 5 star resorts by the sea, charming boutique hotels with premiere services for guests: concierge, stylish design, spa, golf courses and luxurious décor, while all the same endorsing Sardinia’s culture and traditions. Real top tourist destinations for your dream holiday in relax. 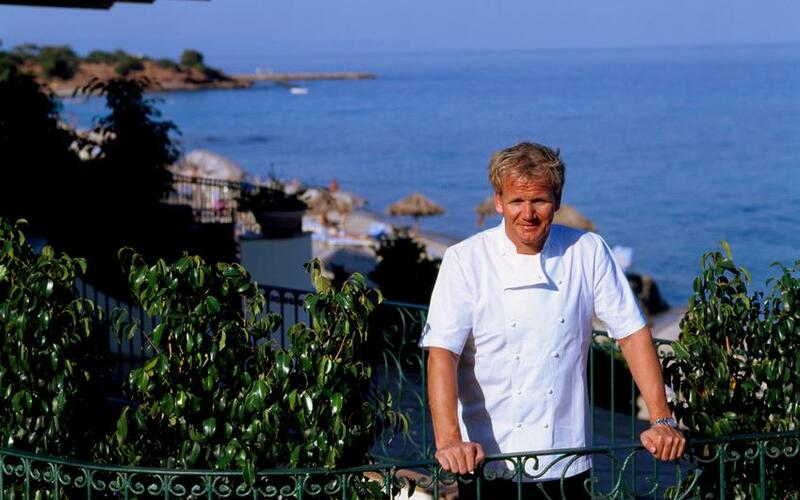 Choose where you want to spend your time on vacation: some of the best 5 star hotels in Sardinia are located in Northern area, in dream destinations like Costa Smeralda, Porto Cervo, Porto Rotondo and Baja Sardinia. 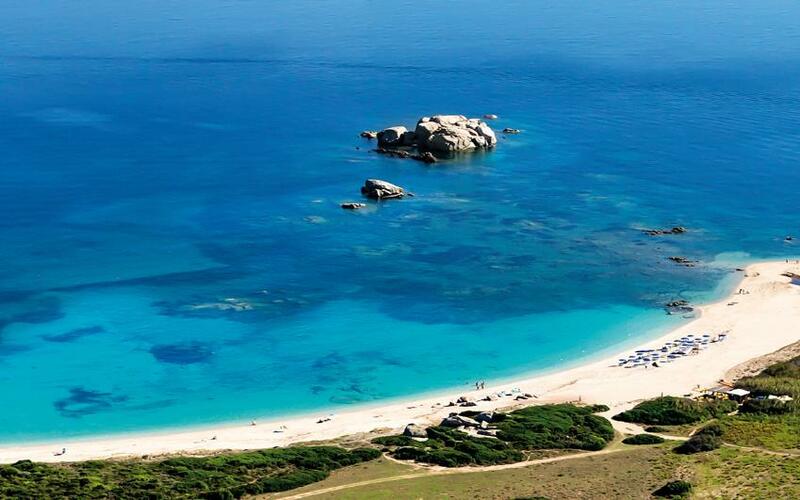 With its pristine beaches, Southern Sardinia also offers marvelous resorts for your vacations, between Villasimius and Chia. 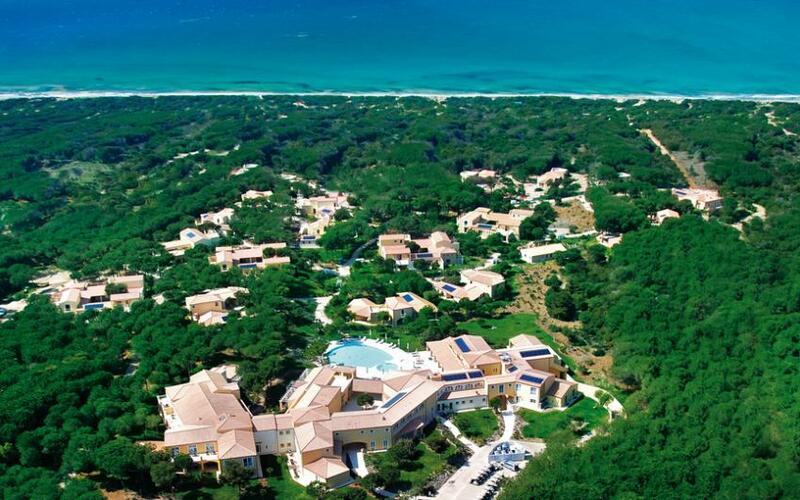 You can experience unforgettable moments with your children thanks to our luxury hotels in Sardinia designed for family holidays, featuring 5 star services for kids: teenage clubs, babysitting, private beaches and entertainment, you will find everything you need for your luxury holidays in Sardinia. Our exclusives structures distinguish themselves for the quality of their services, the beauty of the architecture, the elegant and refined design and the concierge service which will make all of your wishes come true. 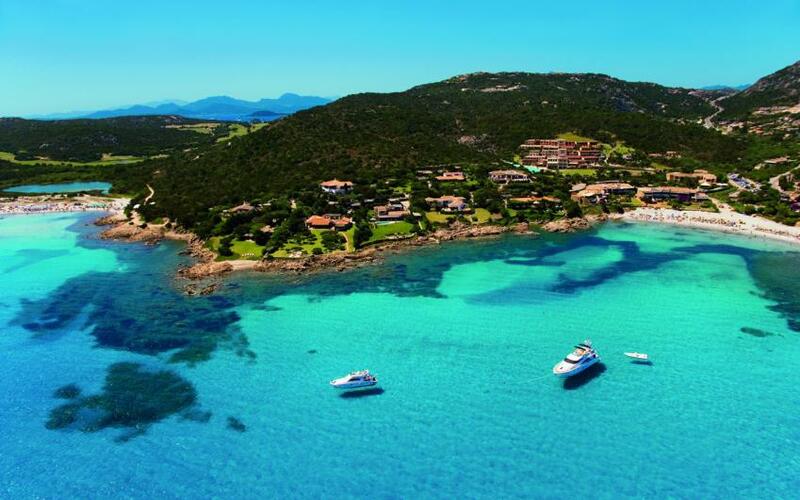 We offer you a catalogue of 5 star hotels in Sardinia on promotion with the best online fares. 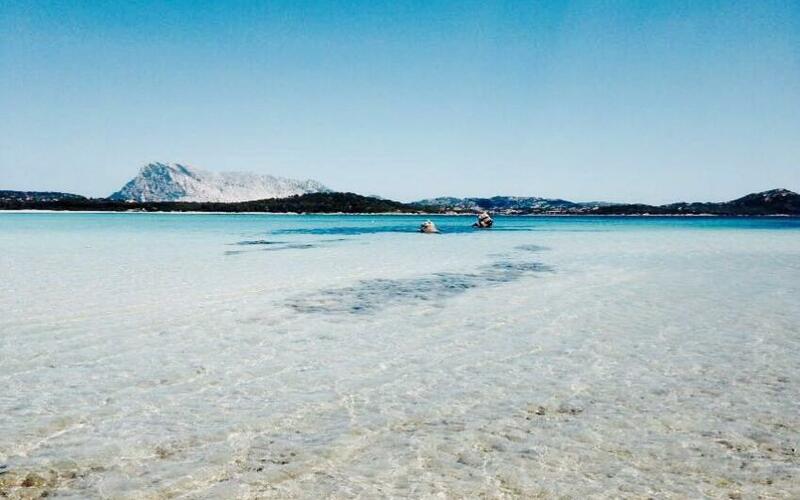 If you prefer, deciding in the spur of the moment, you can try a last minute offer and discover the beauties of Sardinia with all the benefits of our online deals. 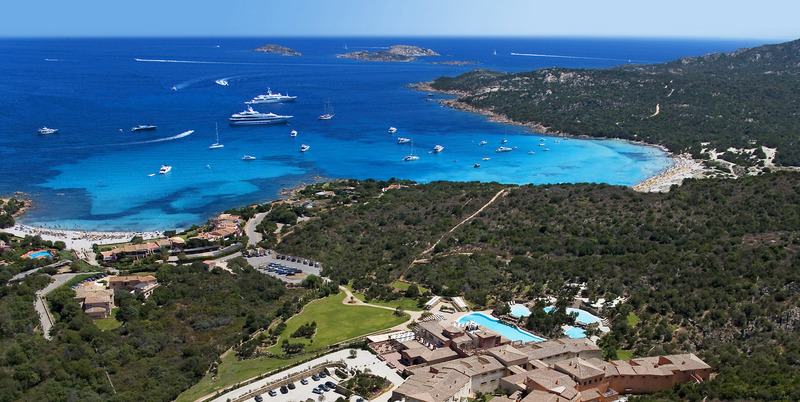 Located 350 meters from the crystalline sea in the South-West of the island of La Maddalena the hotel is surrounded by 3 hectares of Mediterranean vegetation. 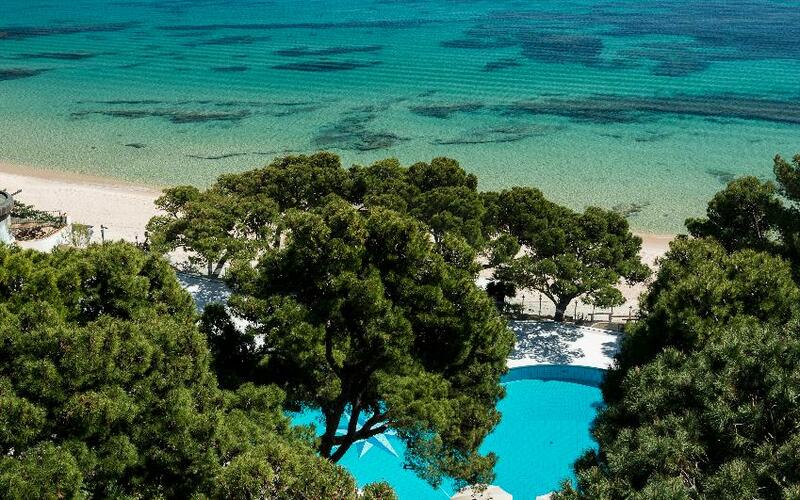 This luxury resort is surrounded by a 700 hectares pine forest and a private beach 5 km long: relaxation and privacy in a small slice of heaven. One of the world's most famous 5 star hotels, located in the secluded and renowned Poltu Quatu, with a small harbor and private beach, for the utmost luxury and privacy. This luxury hotel has suites with a panoramic terrace on the beach, and a thalasso center where you can pamper yourself, all surrounded by the wonderful gardens of one of the world's most famous resorts. 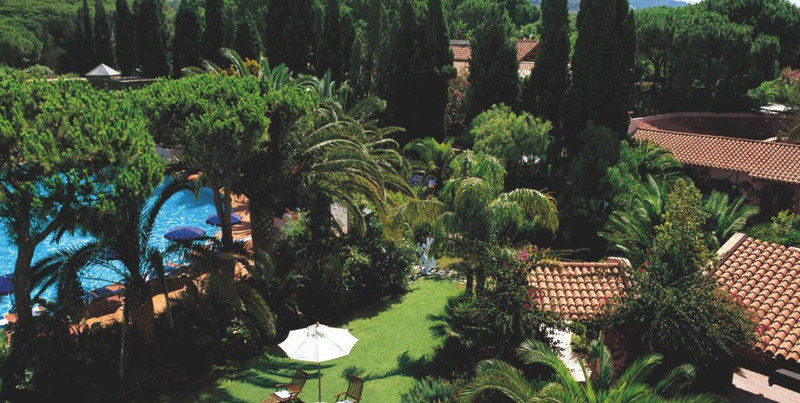 Comfort and exclusivity in a 5 star Hotel surrounded by tropical gardens, a stone’s thrown away from Sardinia’s fantastic sea. Suites with amazing views, just a short walk from the beach, where luxury is combined with elegance, in one of the most famous luxury resorts in the world. Inside one of the world's most exclusive resorts, where nothing is left to chance, surrounded by a park in front the sea. 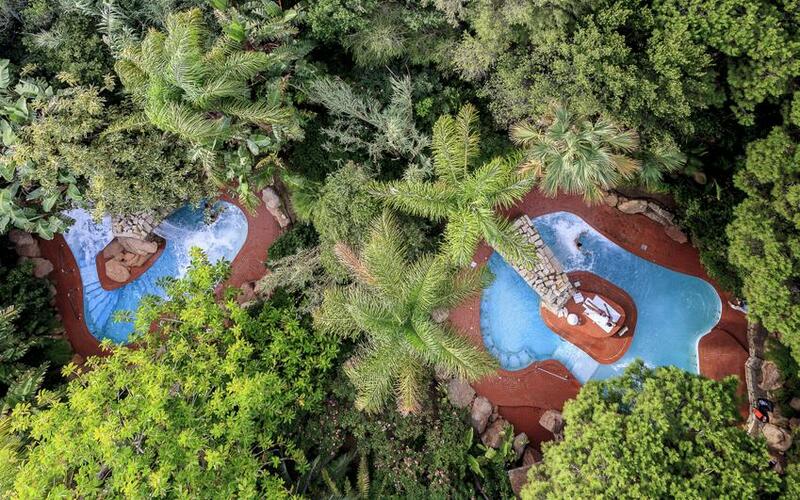 This luxury hotel is inside a 100,000 m² park, surrounded by small beaches. 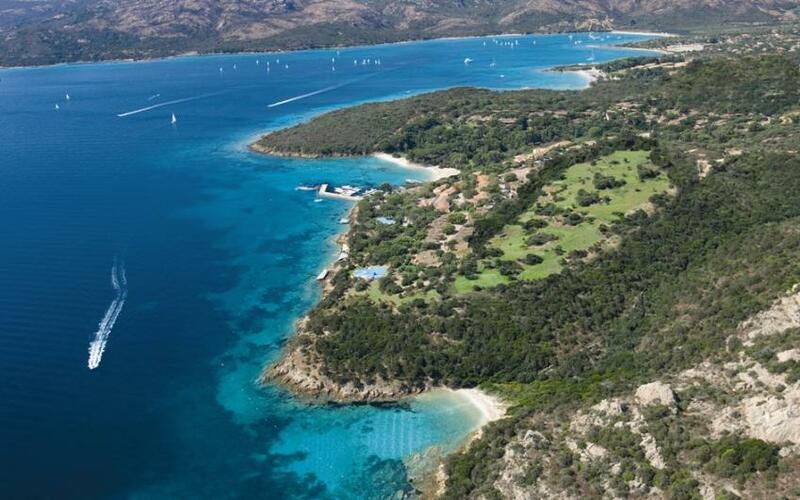 It features a convenient little private harbor and all the amenities to make your holidays truly exclusive. 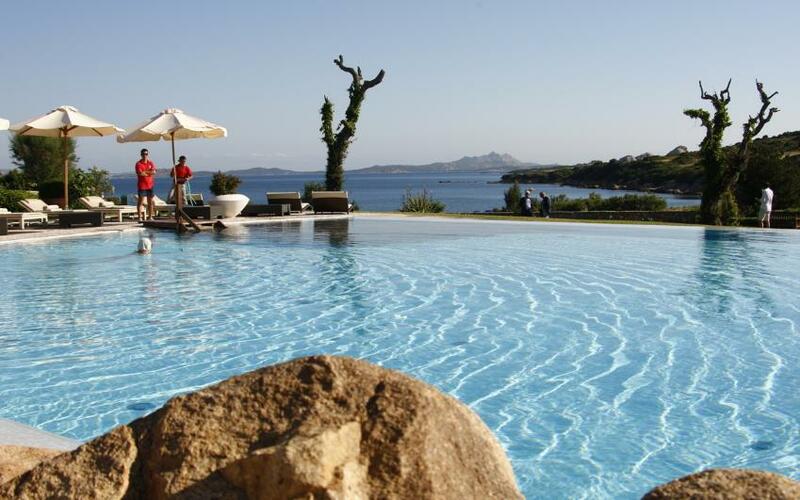 Luxury resort with suites and terraces with breathtaking views over two archipelagos. 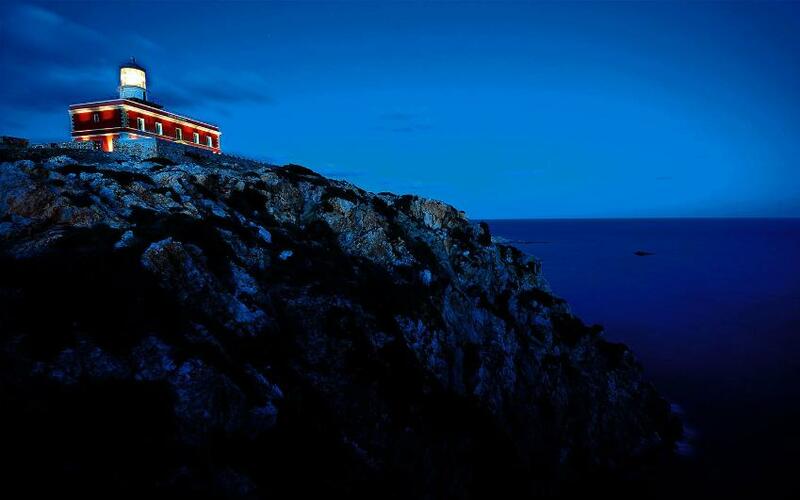 A slice of heaven, the sea, granite rocks and the smells of a pristine nature. 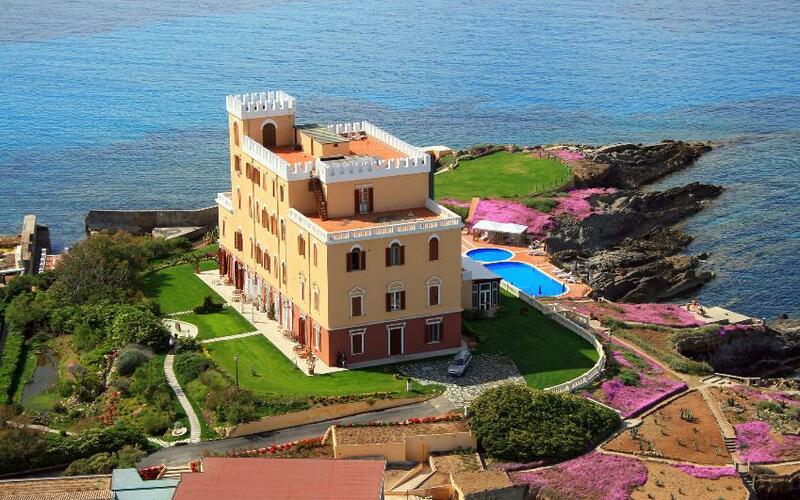 A fantastic luxury resort to discover the wonders of the Tavolara Protected Area. 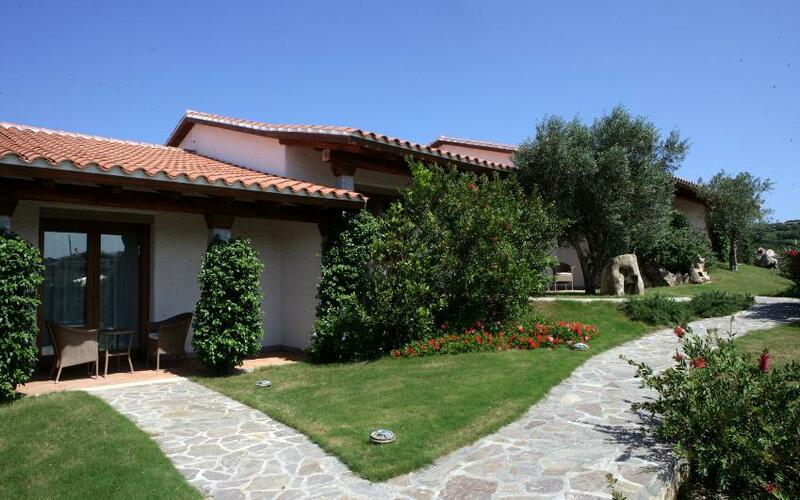 Several rooms suitable for families with children, kids club and entertainment services. 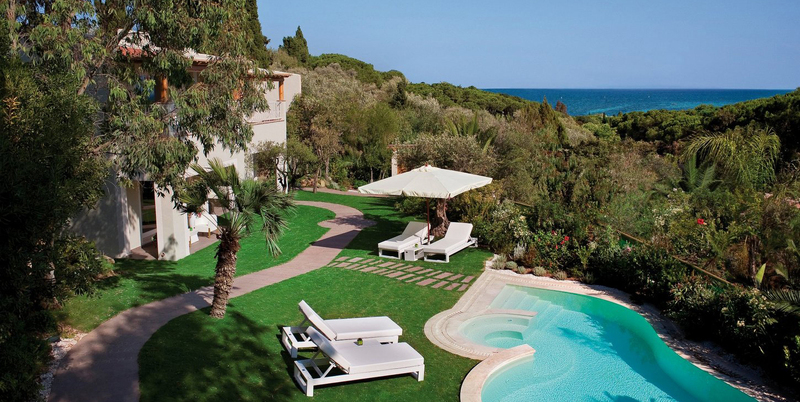 This boutique hotel is an ancient residence in Alghero with royal suites in a spectacular location on a promontory by the sea. 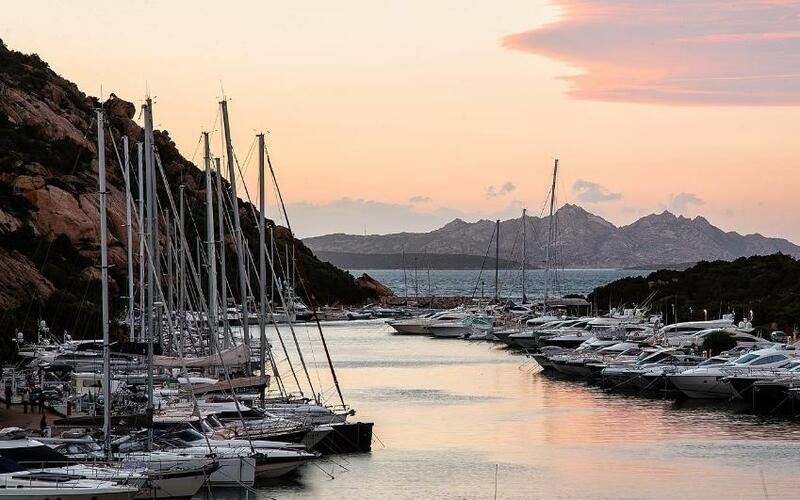 This exclusive hotel is inside a 20.000 square meter park in front of the Maddalena Archipelago, a private beach, designer suites and Boutique Spa, a few kilometers away from the nightlife of Costa Smeralda. 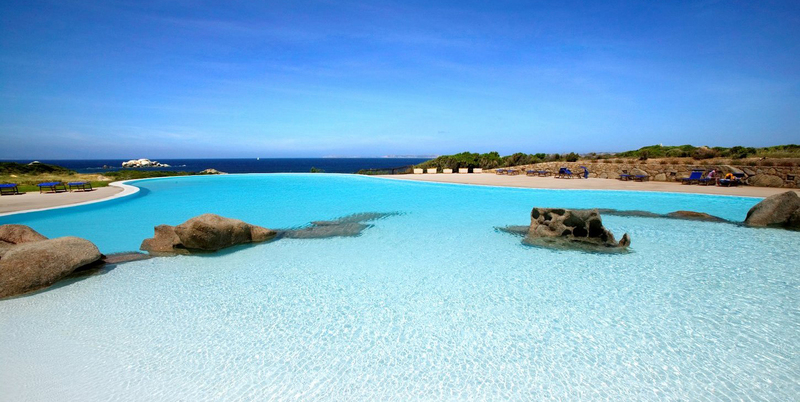 In the heart of Costa Smeralda, this boutique hotel is rich in elegance and luxury, 5 pools, private beach and a 60 hectare green. 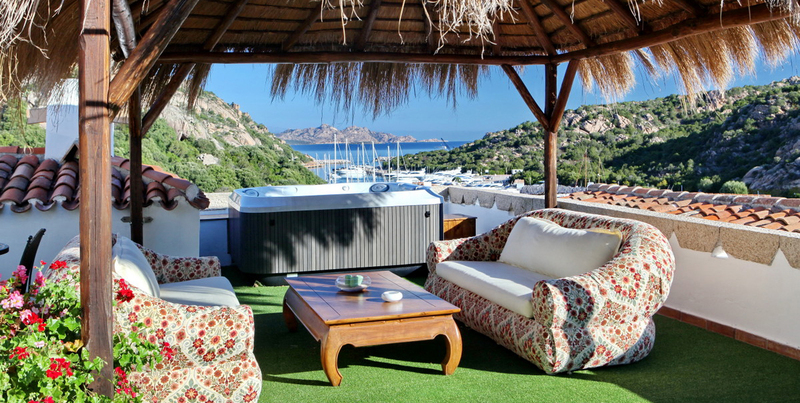 This charming hotel is situated between the little tourist harbor and a beach of thin sand, it is the ideal location to enjoy one of the best destinations in Costa Smeralda.